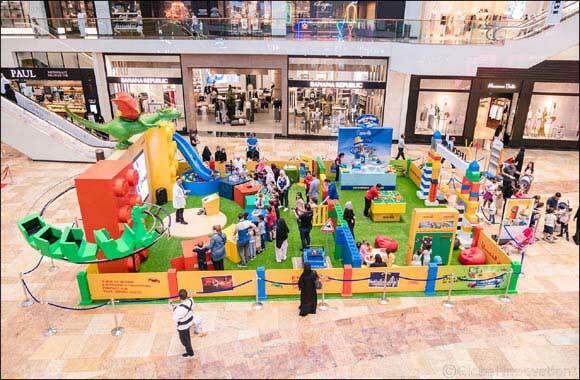 Dubai, UAE, 4th September 2018: Dubai Festival City Mall is continuing the Back to School celebrations with the all-time fun world of LEGOLAND®. During the span of one week, nearly 4,500 children made their way to the one-of-a-kind activation at Festival Square to enjoy LEGO® building activities, photo opportunities, movie previews and interactive experiences. The LEGOLAND® experience will continue until Wednesday, 12th September 2018, with daily raffle draws to win tickets to LEGOLAND® Dubai.